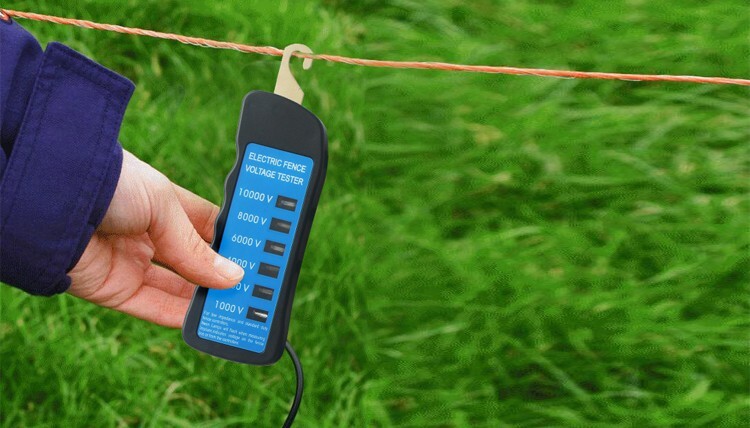 A short in your electric fence occurs when the power escapes to the ground. This can be caused by a broken underground cable, broken wire or insulator, a loose connection, or something touching the fence, such excessive vegetation. 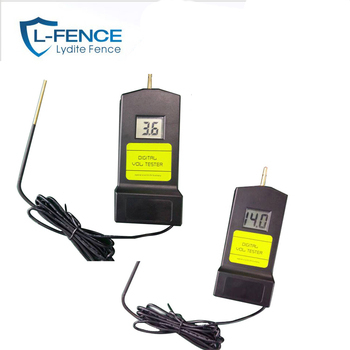 The Digital Voltmeter can help you locate the source of a short by measuring the voltage in the fence line. 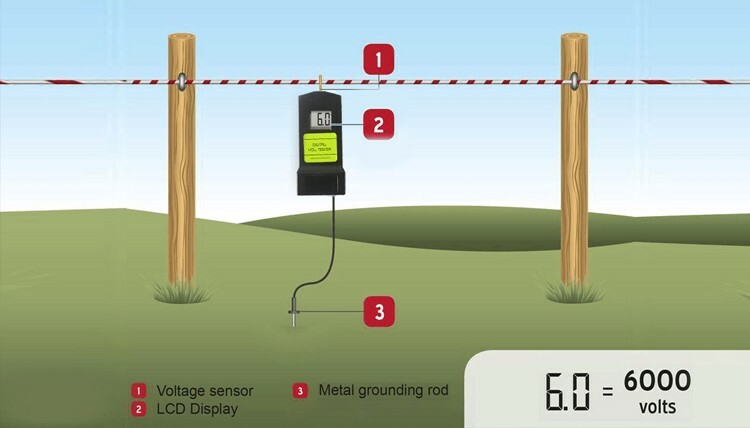 1)Attach it to the fence line, moving it laterally to get a good contact, and place the probe in the ground. 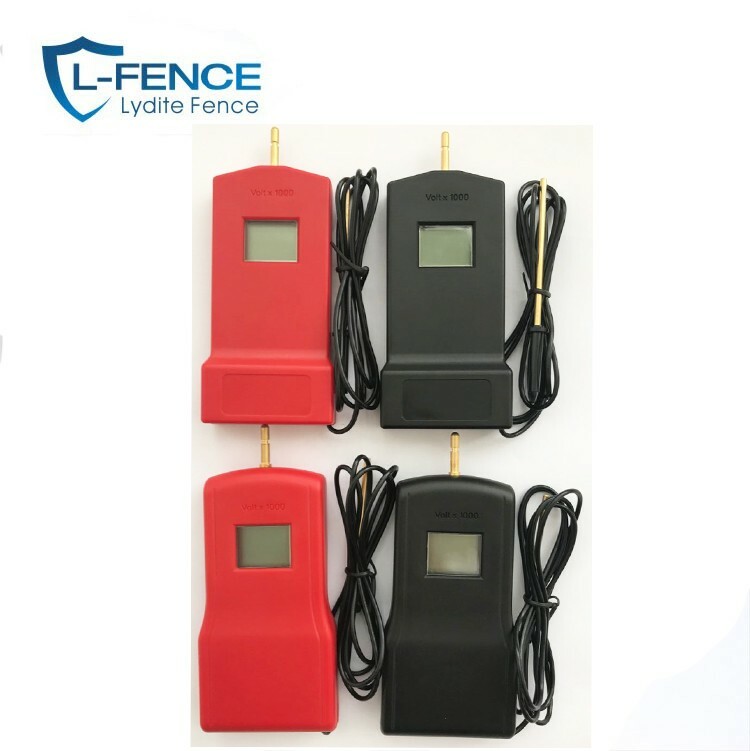 You will see a reading on the screen - on a good electric fence line this should be in excess of 6,000 volts. 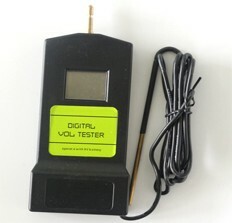 2)If the voltage is just slightly below normal - say 5,000 volts - then you probably have a small fault caused by light vegetation, for instance. However, if the reading is substantially lower, then a major fault exists. 3)find this fault, move along the fence line, taking readings every 100 metres or so. 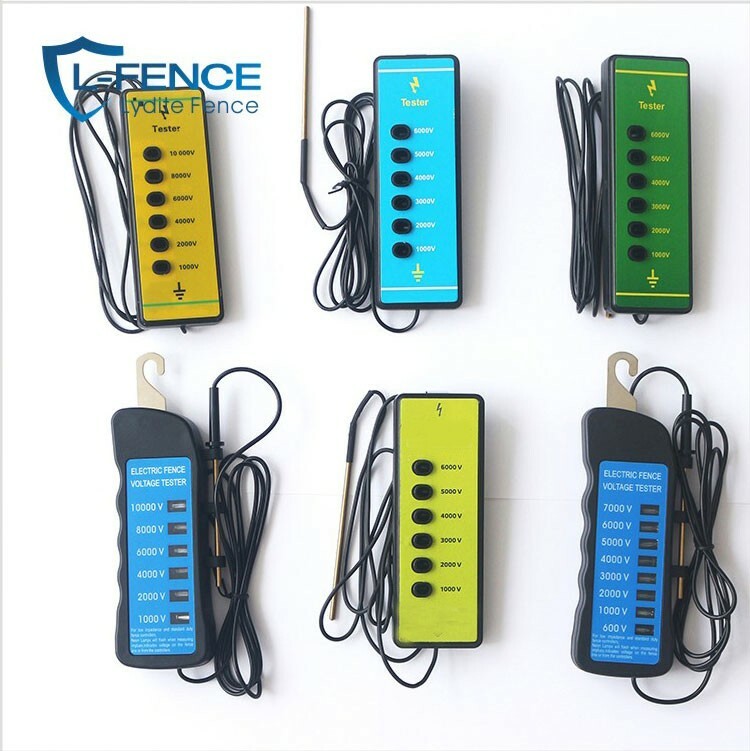 As a rule of thumb, the voltage will drop roughly 100 volts every 100 metres as you head in the direction of the fault, and will then level out once you pass the fault. 4)If the fault is not obvious, you should systematically isolate areas of your electic fence using cut-out switches. 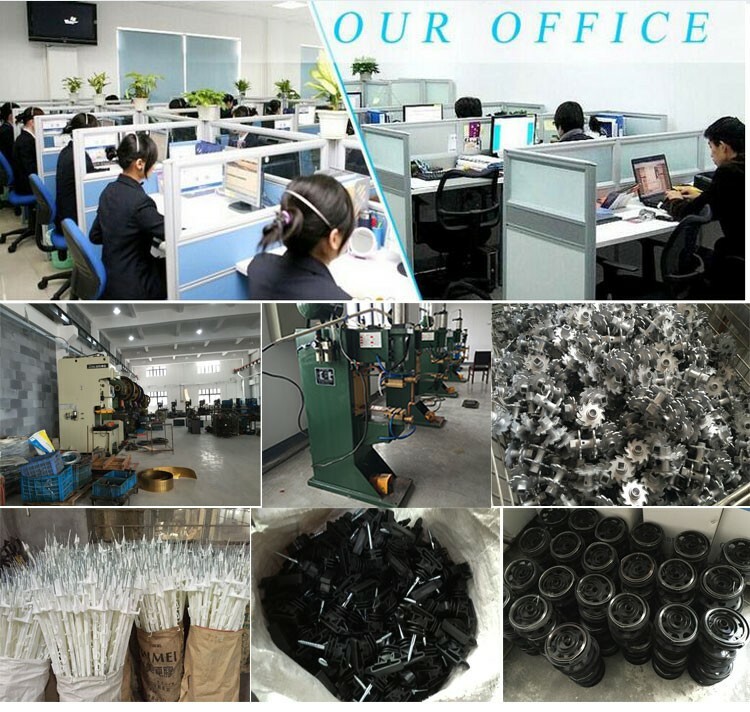 Once you have located the problem area, you may have to isolate individual wires to pinpoint the problem.